We are the best place to purchase Cetrizine HCL, Phenylephrine HCL, Paracetamol Tablets highly effective in treating cold & flu. 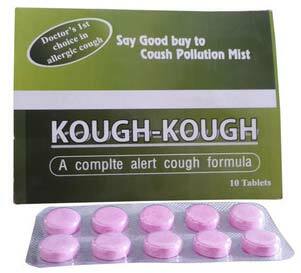 We offer them in medical grade packaging as per requirement. Our tablets are safe and reliable, since, they are composed of premium Active Pharmaceutical Ingredients (API). We produce them at our W.H.O. G.M.P. and ISO 9000: 2008 certified production facility under the expert guidance of our experienced professionals.